TWO FOL MEMBERS ARE VISITING THE EMLAB AT UNIVERSITY OF CALIFORNIA SANTA BARBARA (UCSB). THE VISIT IS BEING FULFILLING BOTH ACADEMICALLY AND CULTURALLY. 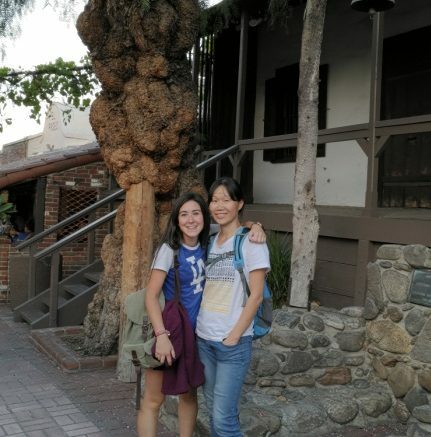 It has been two months since Sissi started her visit at the University of California Santa Barbara (UCSB), following the footsteps of Alba, another FOL member. The purpose of her visit is to work with Professor Costello, the collaborator of FOL’s CLOCK project, and the director of UCSB’s Environmental Market Solution Lab [emlab]. The joint project being conducted now at UCSB investigates the implications of adhering to a pre-climate change stock sharing agreement when climate change is triggering a range shift in the stock. The initial results suggest that the biological stock and social welfare are at risk if the stock range shift is moderately fast and the stock-losing country has substantial share of fish resource at play. The visit is not only fulfilling in terms of the development of this specific CLOCK project, but also in terms of exposure to vibrant academic environment in a top American university and of cultural exposure. 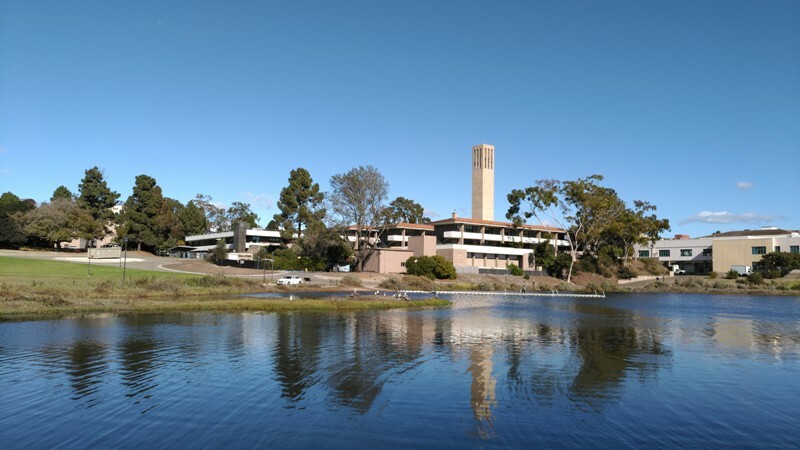 UCSB has a very active academic environment, characterized by frequent and highly interactive formal and informal seminars and workshops. To name a few: every Monday, there is a weekly seminar at the Bren School, often for external visitors; there are regular lunch seminars at the environmental and resource economics research group that give PhD students opportunities to present their research ideas and research progress; the emlab lunch seminar series is a venue for interdisciplinary research initiatives that span ocean, land and poverty research. During November 9-10, the emlab group also held its 17th“occasional” (now regular) workshop in environmental and resource economics. The workshop is seen as one of the best ERE workshops that environmental and resource economists can dream of. As Prof. McDermott put it , it is a workshop with dream audiences . Santa Barbara is known as the American Riviera, and UCSB sits right in front of the scenic ocean, making working here particularly pleasant. A good coverage of dedicated biking lanes and balmy weather in Santa Barbara makes living without a car in this part of the USA possible. “Better to see something once than to hear about it a thousand times”, says a Chinese proverb. Come to experience it yourself ! !